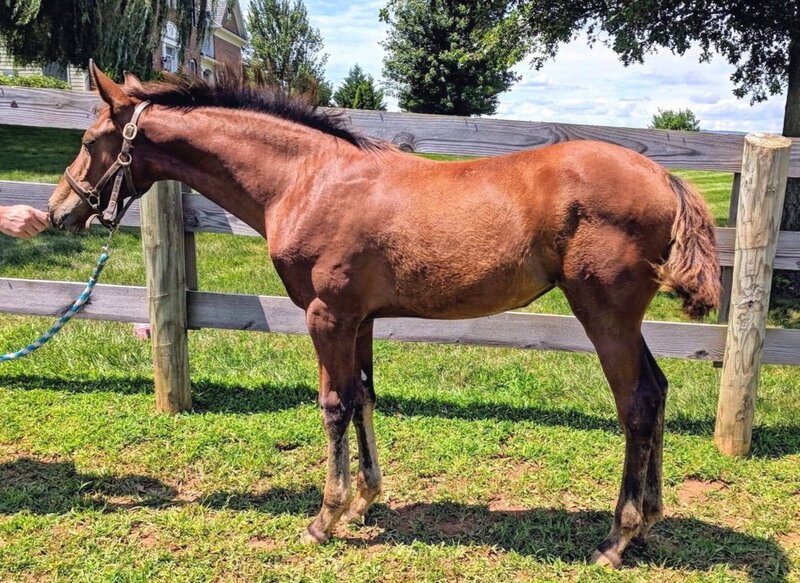 Bellavista Glee is an athletic and incredibly personable filly by late CB sire Foxhollow Navigator out of a Riverman daughter, Holsteiner, Valentine. Glee has superb movement and an inquisitive personality. She has a lovely star and is the first horse to greet any passerbys. Glee isn’t going to be large - likely 15hh to 16hh. 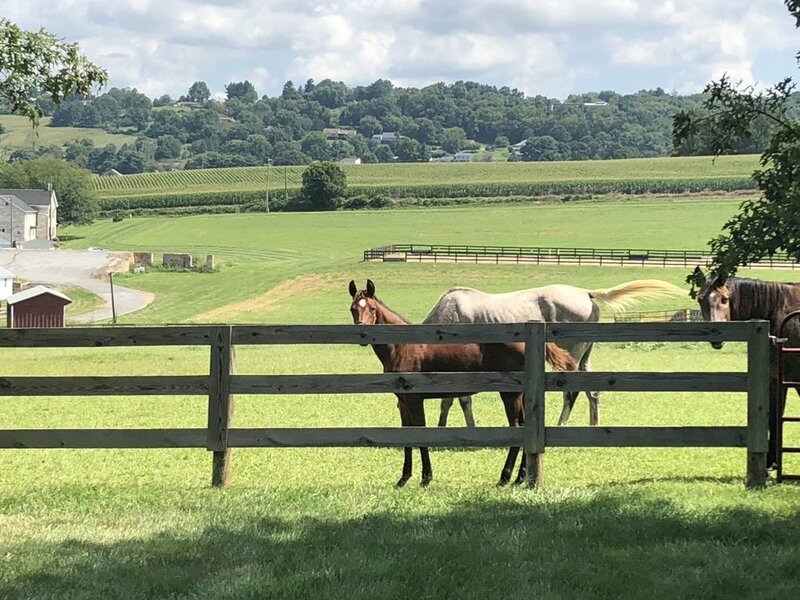 She will be registered with the Cleveland Bay Horse Society with a partbred/sporthorse passport. Video is available.